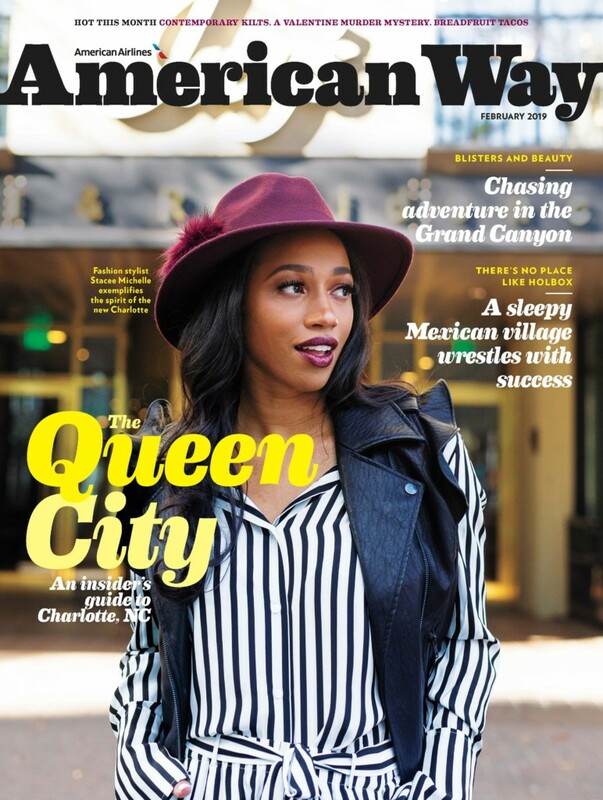 It was such an honor to be featured on the cover of the February issue of American Way Magazine! 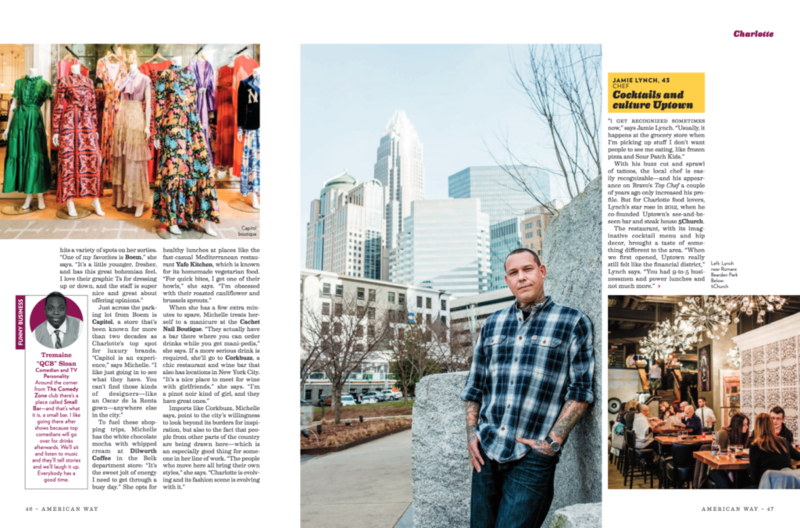 The issue highlighted the city of Charlotte, and I shared my insider tips on the must-have places to shop and dine in the city! 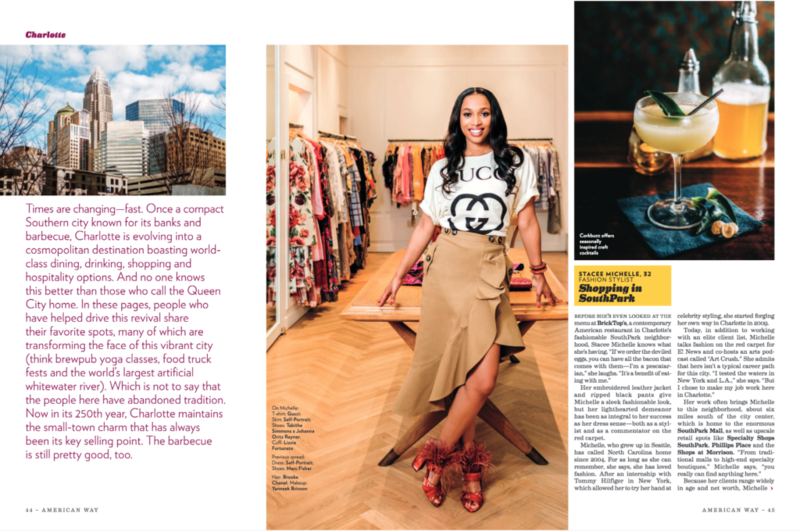 Check out the digital magazine Here!